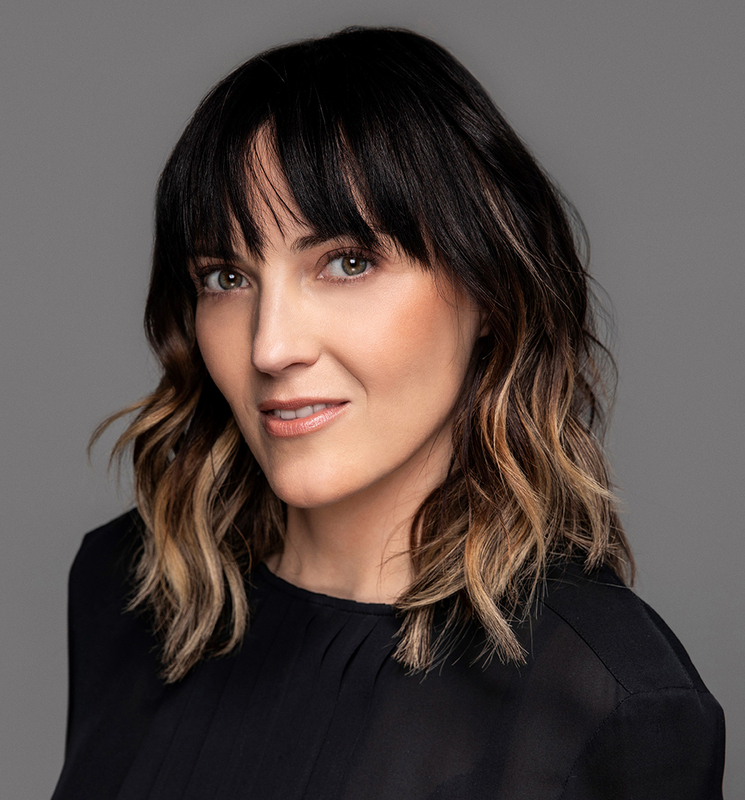 Jen Kirkman is back in town with an hour that you haven’t already seen on Netflix! You know Jen from Chelsea Lately, @Midnight, Conan, The Tonight Show With Jay Leno, The Late Show with Stephen Colbert, her NY Times Bestselling books, her critically acclaimed Netflix specials “I’m Gonna Die Alone” and “Just Keep Livin’?”. Jen is a writer on the Emmy and Golden Globe award winning Amazon show, “The Marvelous Mrs. Maisel."